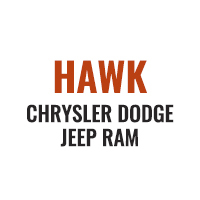 Welcome to Hawk Ford of Oak Lawn. Thanks for viewing Hawk Ford of Oak Lawn's exclusive listings. This model has never been in an accident. This model is in great shape. Reduce your trips to the pump! It is one of the most fuel efficient vehicles in its class. 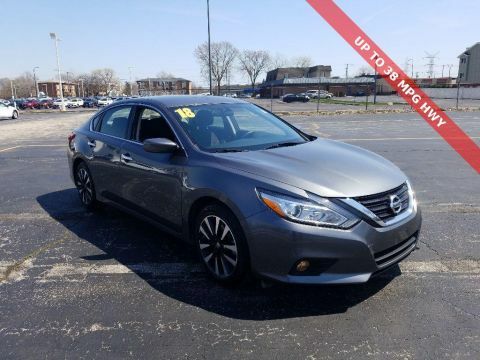 This model is a great vehicle for families. Now that you found a vehicle you like, let's schedule a time for you to take a pressure free test drive. Thanks for checking out our vehicle online. Please come and visit us at 6100 W. 95th St., Oak Lawn, IL or give us a call at (708)599-6000.